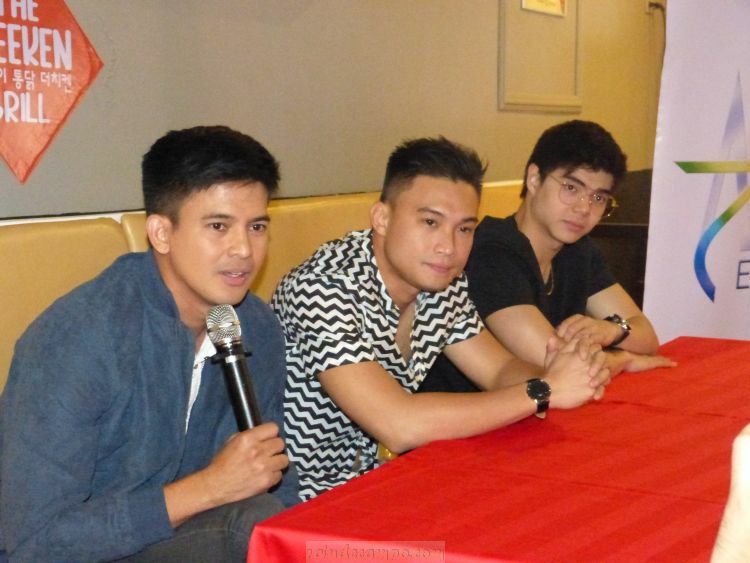 JASON ABALOS has been with the Kapamilya Network since he started his career in showbiz in 2004 where he landed 9th over-all in the 2nd season of the Star Circle Teen Quest – it was Erich Gonzales who won the competition. In 2008, Jason Abalos became the biggest buzz in the film industry for his portrayal in the critically acclaimed indie films Adela and Endo. He was awarded a Gawad urian Best Actor trophy for his role in the latter. 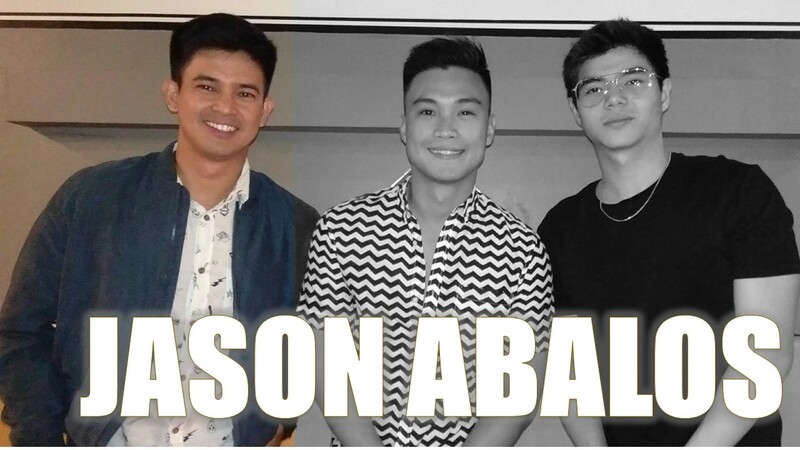 Jason admitted in a recent blog conference that he was terrified at first when he did the transition to GMA Network last 2017 but he said that GMA Artist Center and its talents are very accommodating. Jason immediately got a lot of hearts when he portrayed the role of Gael in The One That Got Away (TOTGA) last year and as a guest character in Asawa Ko, Karibal Ko. And coming this March, Jason will be one of the lead stars in STOLEN together with Max Collins, Mark Herras, Sophie Albert and Neil Ryan Sese. “Naniniwala ako sa mga binibigay ng GMA, alam ko na bibigyan ako ng magagandang proyekto para ma-showcase yun talento ko,” Jason said. “I want people to remember me as a great actor, to remember me in the characters that I have portrayed.” ends Jason.